yes, starting from 1 package(s) with 544 pcs. each euro pallet (to be change), smaller masses on request. 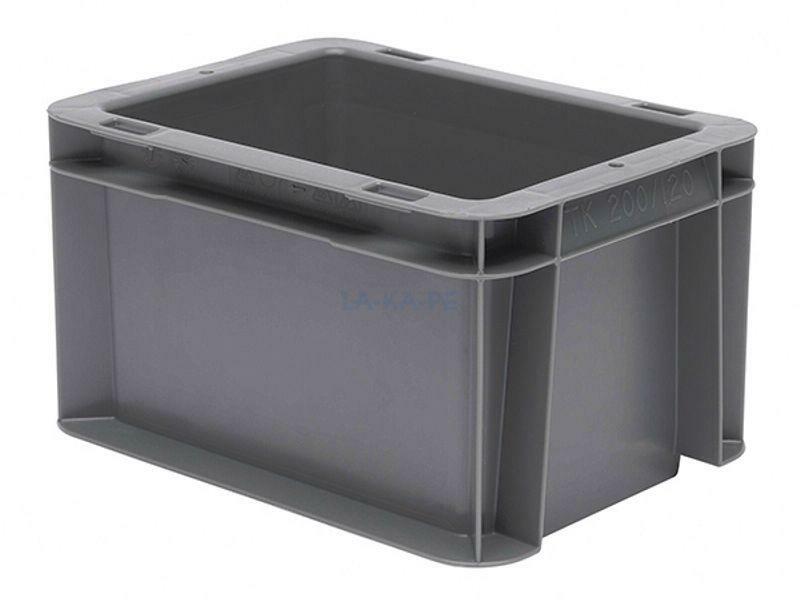 2open grips, Volume 2L, closed walls, loading capacity 15Kg, different colors, lid avaible !